INTERESTED IN BUILDING A RELATIONSHIP WITH TABAL CHOCOLATE & BECOMING A VENDOR? TABAL is a Mayan word for relationship. For us at Tabal, “relationship” is the most important foundation for why we make chocolate. When a customer comes into our store, first we always try to point to the photos of the farmers we are lucky enough to work with. From the farmer to the customer we use chocolate as the connector. 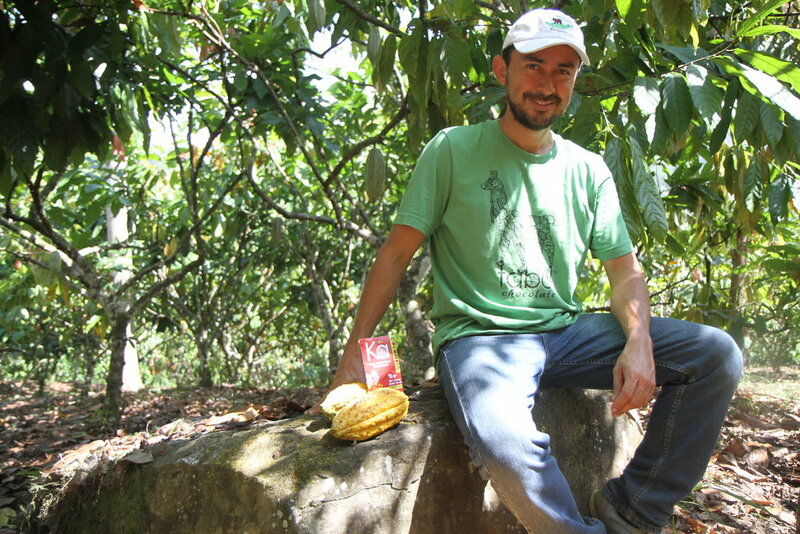 Crafting chocolate from cacao beans is our passion and we build relationship with others so that we may share the unique chocolate that we produce. Our retail partners are vital to a healthy relationship between the farmers, Tabal Chocolate, and the people who eat our chocolate. We work closely with our retail partners providing information, education, creative options, marketing support, and customer service. We do not work with any distributors because we believe that close communication and support of our retail partners is the core of how we conduct business. Would you like to carry Tabal Chocolate Bars, Natural Cocoa butter, Hot Chocolate, Chocolate Tea, Roasted Cocoa Nibs, Gift Sets and more in your store, gift shop, boutique, etc? Please submit our Wholesale Vendor Application Agreement. For: coffee shops, bakeries, restaurants, confectioners, etc who want to purchase Tabal Chocolate: Chocolate in Bulk, Cocoa Butter or Roasted Cocoa Nibs, to use in your recipes? Please submit our Wholesale Bulk Application Agreement. Want to do both applications? Great; many vendors do! Please submit both applications. Interested in applying for Terms? Please submit our Credit Application, which may take up to two weeks for approval. If your business is international and you’re interested in becoming a wholesale or bulk customer or distributor? Please email us at info@TabalChocolate.com. 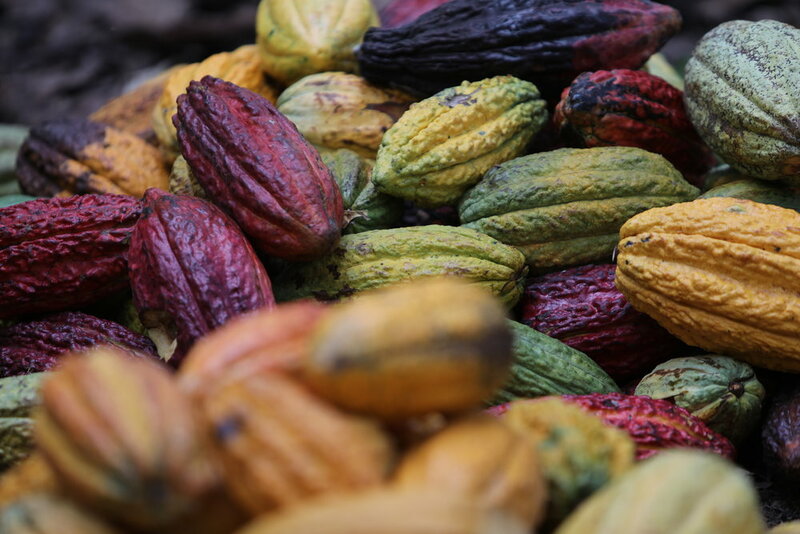 Tabal Chocolate works with brewers throughout the Unites States to provide single origin custom roasted cacao nibs from Peru, Colombia, Costa Rica, Nicaragua, Dominican Republic and others. Each origin will provide a unique flavor profile that brings complexity and interest to your beer or beverage. Please email us at info@TabalChocolate.com for more information. Sign up with your email address to receive chocolate news, special deals and product updates.